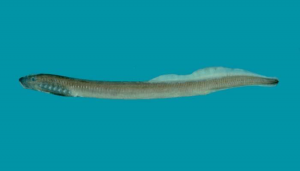 Northern Book Lamprey (Ichthyomyzon fossor)- this is a special species of jawless fish that are non- parasitic in nature. Adults can measure between 8.6 and 16.6cm in body length and are mostly found in lakes. 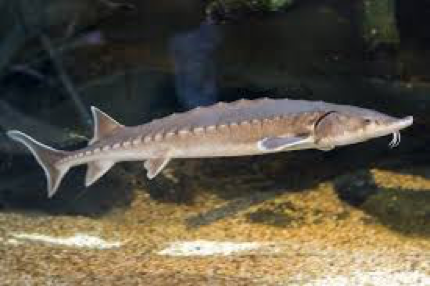 Shortnose sturgeon (Acipenser brevirostrum)- This is a small fish native to North America. They are primitive bony fishes with body surface comprising of five rows of bony plates. They are mostly found in rivers and estuaries. 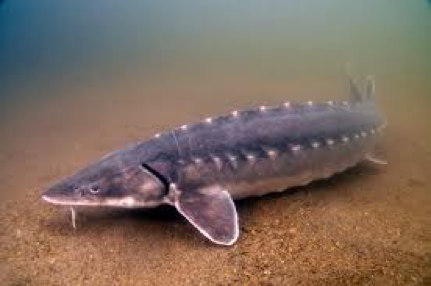 Lake Sturgeon-(Acipenser fulvescens)- also known as rock sturgeon, is a temperate fresh water fish that can live inside water depths of between 15 and 30 feet. 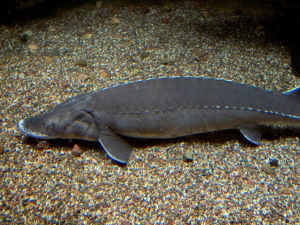 Atlantic Sturgeon- This is one of the oldest fish species in the world, and they feed primarily on crustaceans, Mollusks and worms. They can grow up to 14 feet in body length. 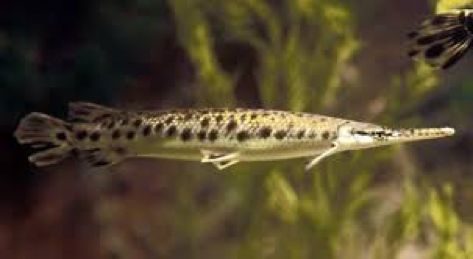 The Spotted gar (Lepisosteus oculatus)- This is another primitive fresh water fish species that possess spits on their entire bodies ( including fins ) and these spots make them look darker than other gar species. Bug turtle (Glyptemys muhlenbergii)- The bug turtles are large turtles known for their ability to swim fast in water and also live on the land. They are primitive species of turtles that have lived for millenniums. 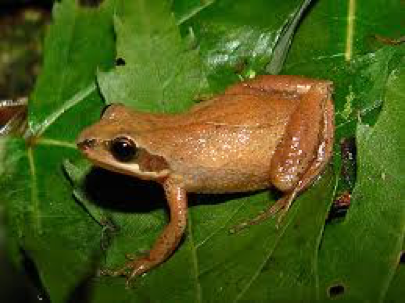 New Jersey Chorus Frog (Pseudacris triseriata kalmi)- they grow till 0.75-1.5 inches in length , and they are predominantly found in woodland areas. They are small tree frog with dark stripes on their backs. Coastal plain leopard frog(Rana Sphenocephala) – Got its name from the dark brown spots that remind you of a leopard skin. 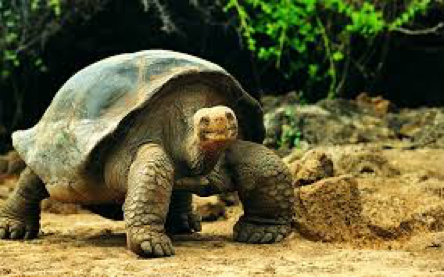 They do not extend beyond 4 inches in growth, and their natural habitats are being threatened by pollution. Mississauga rattlesnake (Sistrurus Catenatus)- this is a stout-bodied rattlesnake that grows to between 50-70cm in length, and it is venomous .It only bites as a form of self-defense and it is characterized by a triangular head and a tail that makes a buzzing sound when it shakes. 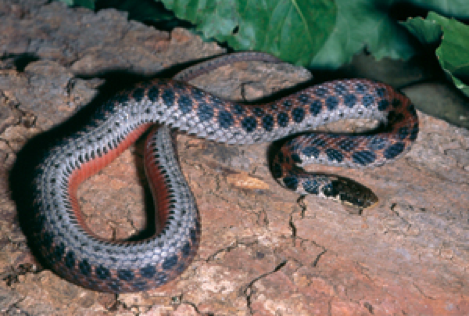 Kirtlands snake (Clonophis Kirtlandii)-This is a non-venomous snake characterized by keeled scales on its body. It is predominantly found in wetlands, wet pastures and floodplains. 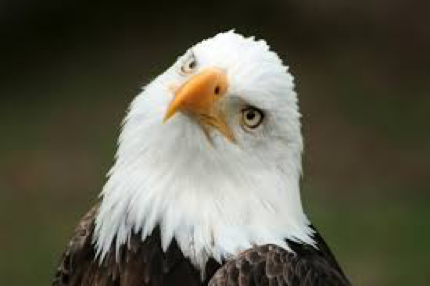 Bald eagle- Tis is a bird of prey that is also referred to as the sea eagle. It has a distinctive brown body alongside a white head and tail – these make it easy to identify them. 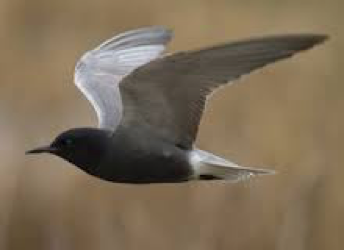 Black Tern- This is a small tern bird mostly found in inland water areas. The bird consumes insects and fishes. 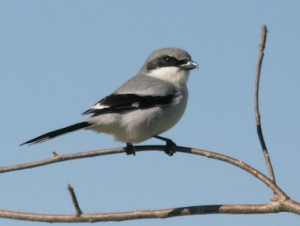 Loggerhead shrike- This is referred to as a passerine bird and it is a predatory song bird that consumes predominantly large insects. 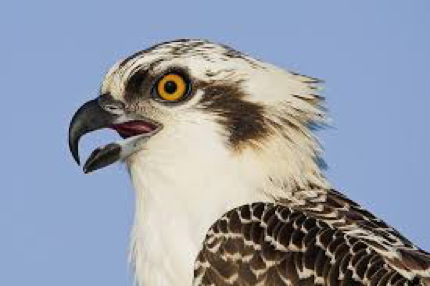 Osprey – also known as fish eagle or sea hawk, is a large predator that measures up to 60cm in body length and about 60cm across its length. 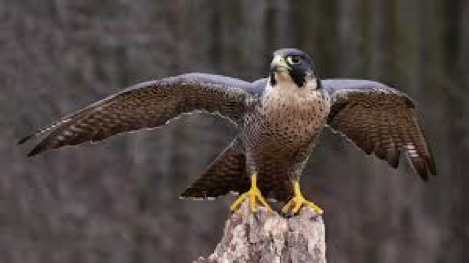 Peregrine falcon- also known as the duck hawk, this bird has an incredible flight speed of 390km/hour, and it is characterized by some blue-gray wings and dark brown backs.